The go-to spot for German fare. K&K Foodliner is a family affair that has been part of the city’s food scene for 62 years now. It started as a small import grocery store, Lauderdale Food Market, in 1956. The Krause family empire expanded in 1959 with the purchase of Arndt’s Food Market, then, when the third Krause brother immigrated, they opened the Whyte Avenue store, K&K Foodliner. It was agreed that all three shops would go by the K&K Foodliner name, and the three brothers – Albert, Rudolph and Leo – formed a partnership, bringing European delicacies to the Edmonton market. 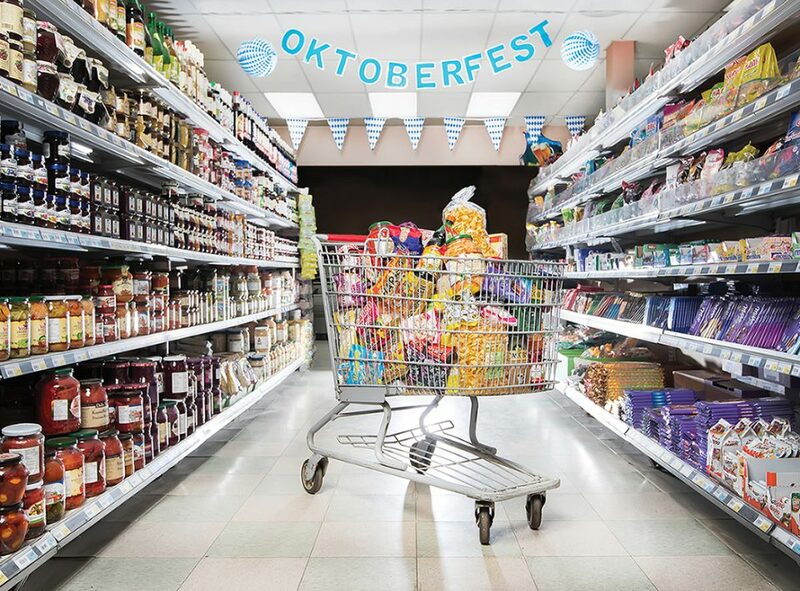 If you’re looking to put on a full spread for your Oktoberfest celebrations – or simply have a German feast, any time of the year – there are plenty of options. “We do about 120 different products fresh on a weekly basis,” says Krause. “Authentic blood and tongue sausage, speckwurst, salamis, we do about eight different kinds of bratwurst – we make a lot of stuff!” The smokers run nearly 24 hours a day, and there are currently four apprentices learning the art of sausage making. 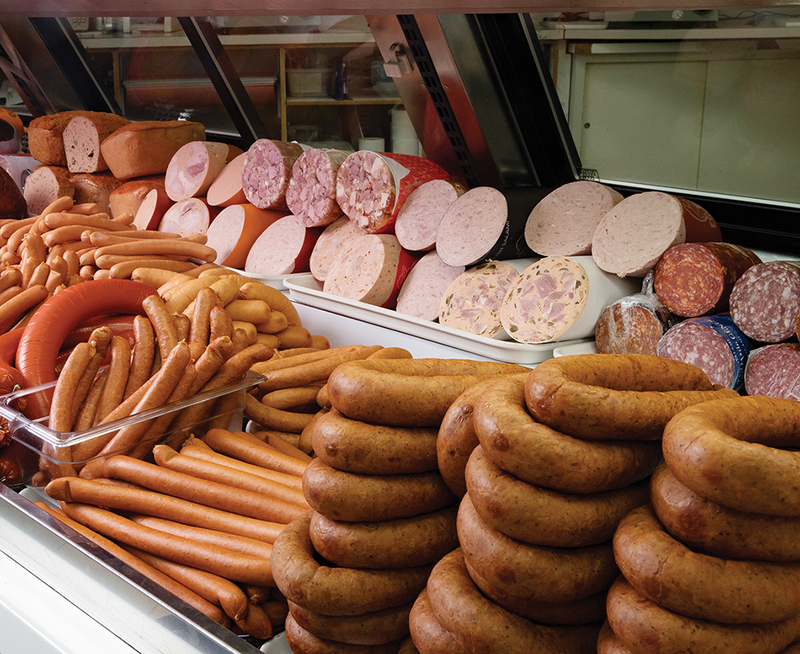 And when it comes to finding the perfect brat, there’s a lot to choose from – authentic German wurst, options in smaller casings for breakfast, hot brats, smoked brats, raw and cooked brats, etc. Pair it with a German mustard for a great meal.